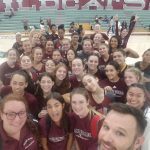 Girls Varsity Volleyball · Aug 29 Girls Volleyball Wins! The girls volleyball team defeated a visiting Tahquitz team tonight in straight sets 25-9, 25-11, and 26-24. The Wildcats were led by Melanie Maclin with 19 kills, Chloe Price with 6 kills, Gabby Hollins with 6 kills, and Olivia Karwin with 41 assists. The Wildcats next play on Thursday, August 30th at Murrieta HS. 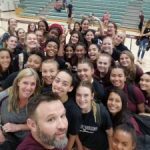 Girls Varsity Volleyball · Aug 28 Girls Volleyball Wins! 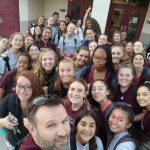 Girls Varsity Volleyball · Aug 23 Girls Volleyball Wins! The Girls Volleyball team defeated Temescal Canyon tonight in straight sets, 25-9, 25-13, and 25-7. Gabby Hollins had 13 kills, Channa Hart had 7 kills, and Madison Anderson had 9 aces. 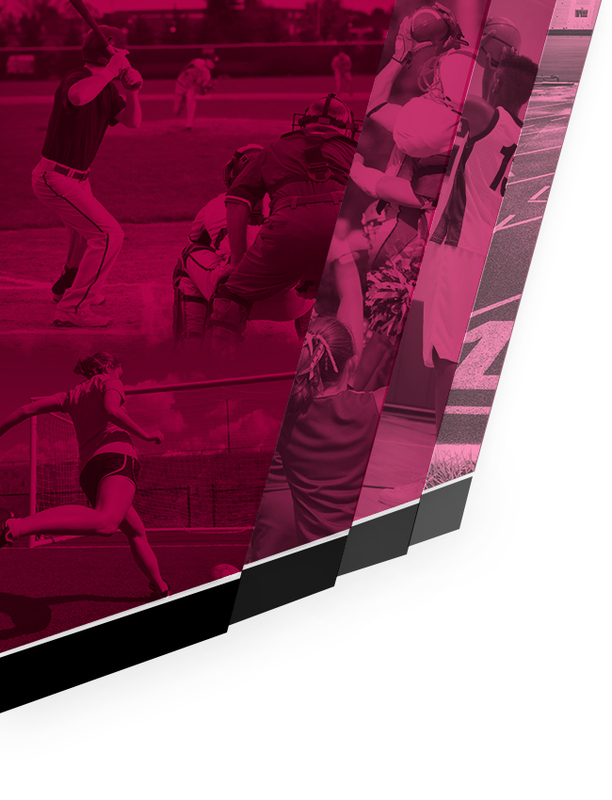 Paloma Valley is now 4-1. They travel to play Redlands HS on Aug 23rd. 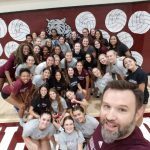 Girls Varsity Volleyball · Aug 18 Girls Volleyball Wins! The Girls Volleyball defeated a visiting West Valley team tonight. 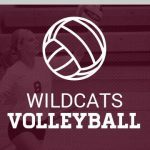 The Wildcats were led by Channa Hart with 10 kills and Chloe Price with 8 Digs. 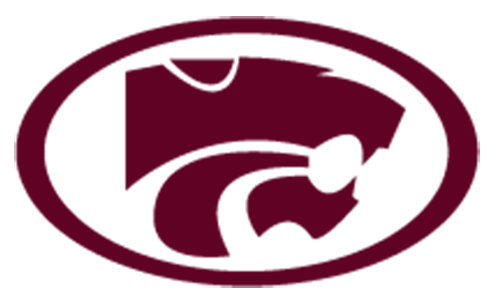 Paloma Valley is now 2-1 on the season. They play at home on August 22nd against Temescal Canyon. 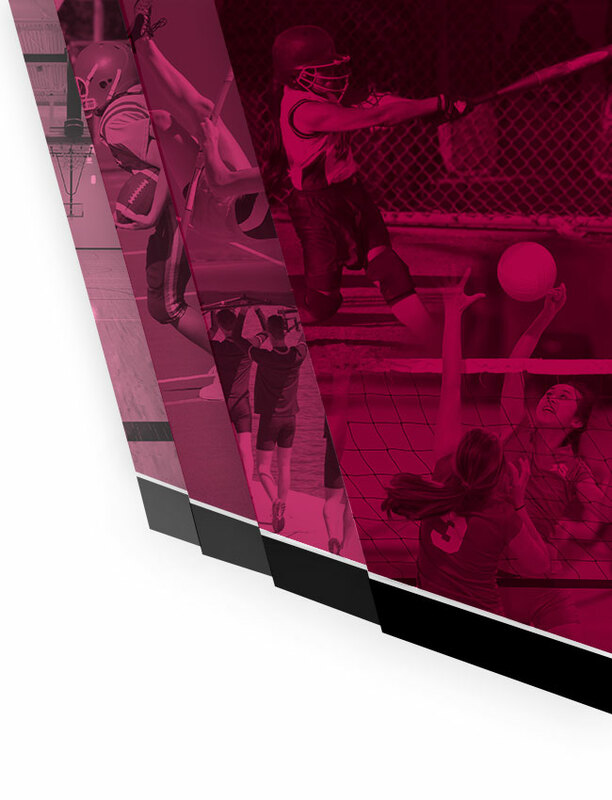 Girls Varsity Volleyball · Aug 14 Girls Volleyball WINS! The Girls Volleyball team won their first match of the season. They defeated a visiting Xavier Prep team. 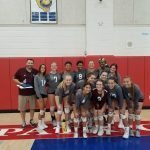 Paloma was led by Gabby Hollins with 22 kills, Channa Hart with 15 kills, Olivia Karwin with 50 assists, Kayla Thompson with 15 digs, and Madison Anderson with 11 digs. Madison Martinez, a senior libero for the Girls Volleyball team, recently signed with Cal State San Marcos. Madison was 1st team All-League, a captain, and a 3 year varsity player. The girls volleyball team will be hosting Riverside Notre Dame Saturday at 5pm in the CIF Division 6 quarterfinals. Last night we beat a tough Diamond Ranch team to advance to Saturday’s match. The team is excited about this opportunity and would love to feel your support at the match Saturday night. GO WILDCATS!